Each of the artists featured in today's TUNESday song have been on these pages before, but today they've teamed up for one super collaboration. 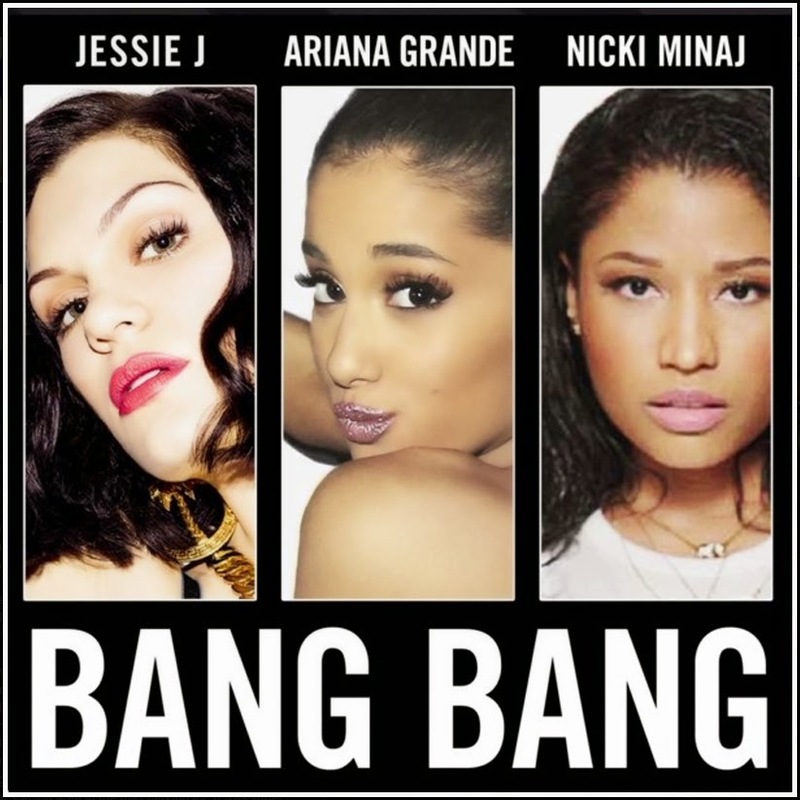 For the past two weeks, Jessie J., Ariana Grande, and Nicki Minaj have been teasing fans with 'Bang Bang' snippets, but this morning the full song is finally here! Check out the exclusive premiere of "Bang Bang" below, with the single now available on iTunes HERE.